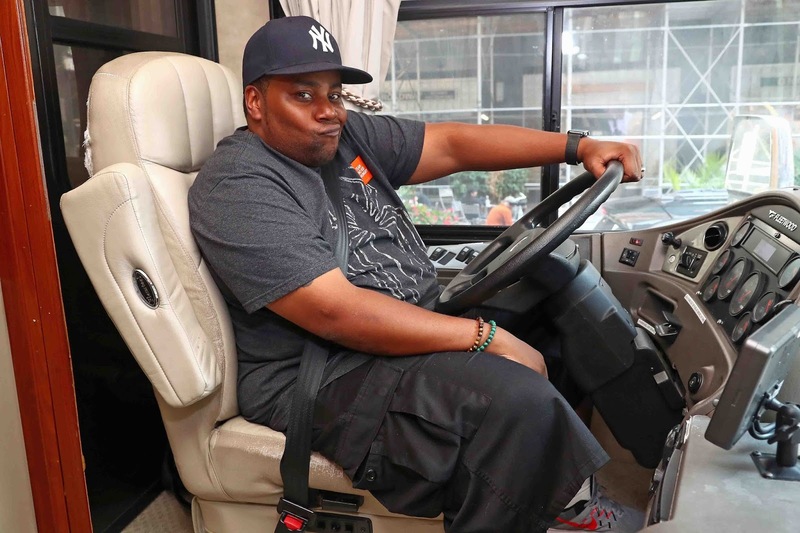 Kenan Thompson kicked off the Dine Out for No Kid Hungry 2017 Bus Tour in New York City! The Emmy nominated & Saturday Night Live star, came out to support the campaign that raises awareness to end childhood hunger in America. Right after, the bus hit the road to head to the second city, Washington D.C. The Dine Out for No Kid Hungry school bus tour will be hosting several events in 10 cities along the way to highlight how and where you can dine out and make your meal count for kids. All September, when guests eat at a No Kid Hungry partner restaurant, from popular chains to local mom-and-pops, they can donate in exchange for money-saving rewards. As a father, Kenan is on a mission to make sure kids across America get the proper food they need on a daily basis. The Dine Out for No Kid Hungry school bus tour kicked off in New York on August 21 and ends in Los Angeles on September 13, holding events in cities along the way to highlight how and where you can dine out and make your meal count for kids. All September, when guests eat at a No Kid Hungry partner restaurant, from popular chains to local mom-and-pops, they can donate in exchange for money-saving rewards. Every $1 donated connects a child to 10 meals through No Kid Hungry’s programs and partnerships. 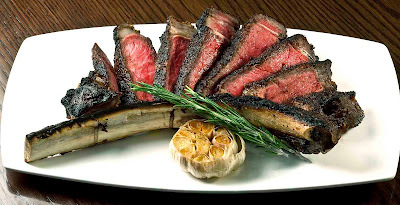 Last year, this nationwide restaurant fundraiser generated more than 900 million meals for kids.